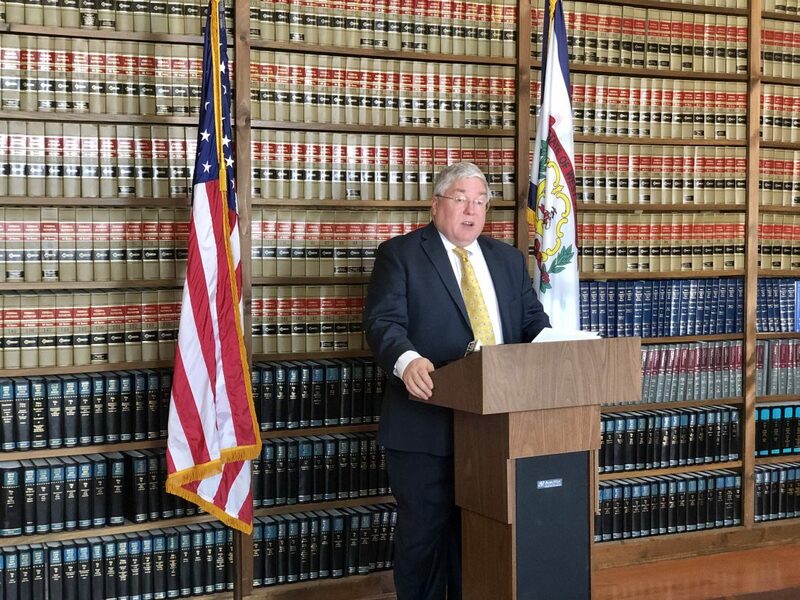 Photo by Steven Allen Adams West Virginia Attorney General Patrick Morrisey announces the filing of a lawsuit Tuesday against the Catholic Diocese of Wheeling-Charleston and former bishop Michael J. Bransfield. CHARLESTON — West Virginia Attorney General Patrick Morrisey announced Tuesday that his office filed suit against the Catholic Church in the state and its former bishop over alleged sexual misconduct of clergy and employees with children. 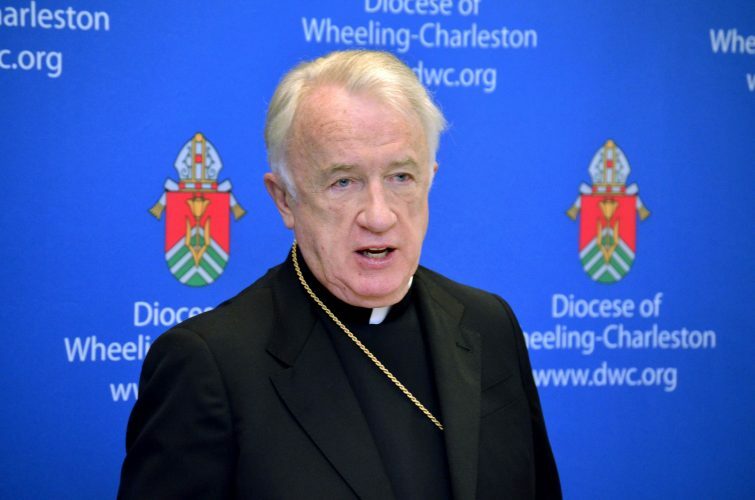 The civil suit alleges that the Wheeling-Charleston Diocese and former Bishop Michael J. Bransfield knowingly hired pedophiles and did not conduct background checks on employees for schools and camps operated by the diocese. The suit also accused the diocese of not disclosing these issues to parents purchasing the educational services, a violation of state consumer protection laws. 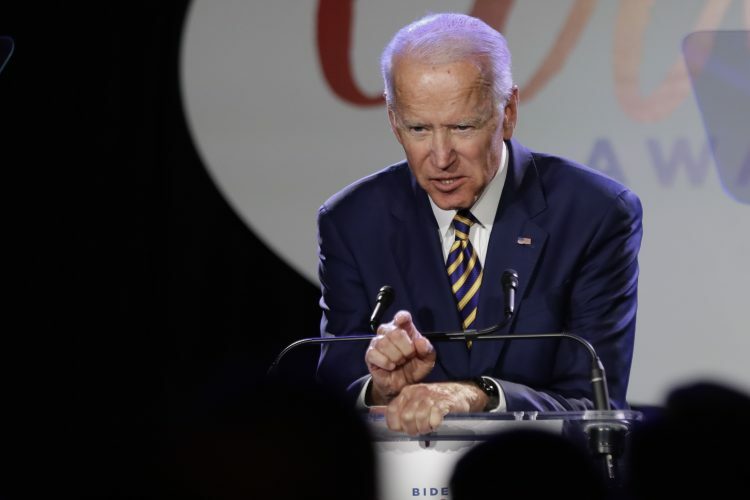 In one case, the church was said to have sent Father Patrick Condon to a treatment facility after he admitted to sexually abusing a student at the former St. Joseph Preparatory Seminary High School in Vienna. After treatment, the diocese sent Condon to Wheeling Catholic Elementary School in the late 1990s. In another case, Father Victor Frobas was ordained even with an accusation of sexual abuse, then became the director of Camp Tygart (since renamed Camp Bosco) in Huttonsville, where he was again accused of sexually abusing children. 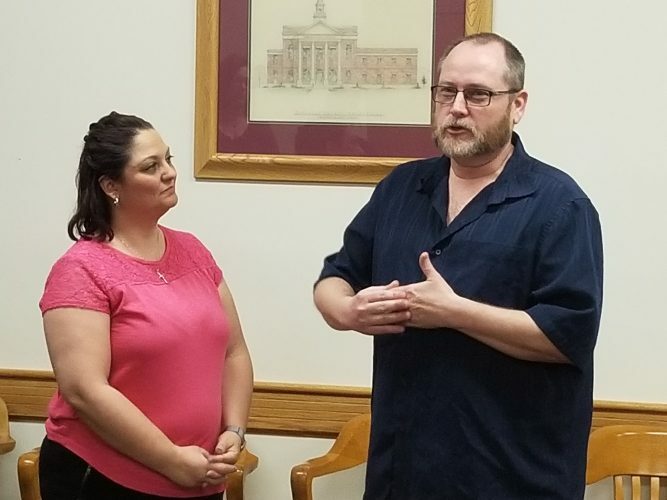 After treatment, Frobas became the chaplain for Wheeling Central Catholic High School. He later spent time in prison after pleading guilty in Missouri to sexually abusing children. Morrisey also called on the church to release the full report on the investigation of Bransfield. Last week, Baltimore Bishop William Lori announced that a preliminary investigation on Bransfield’s conduct while bishop was forwarded to the Vatican. 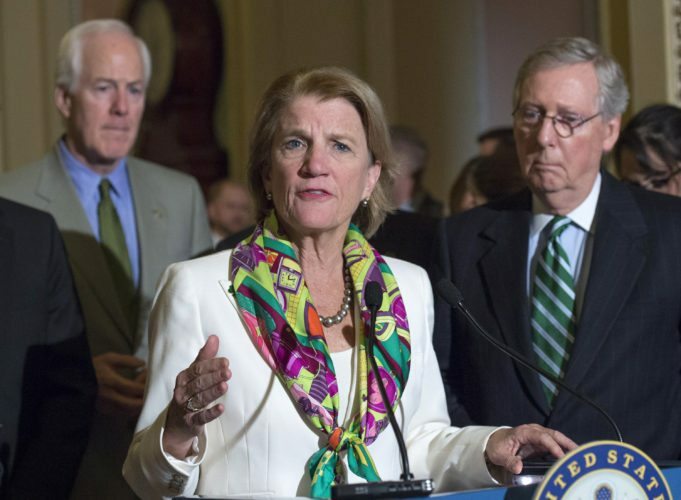 The findings included sexual harassment allegations and financial irregularities. Bransfield retired as bishop in September 2018. Morrisey said that the office has been in contact with victims of sexual abuse within the Wheeling-Charleston Diocese. While the Attorney General’s office has no criminal prosecution powers, they are working with county prosecutors to forward cases for criminal prosecution.